DENHAM SPRINGS, LA (WAFB) - Just before 3 p.m. Wednesday, a motorcycle and a garbage truck collided in the 23000 block of Highway 16, near the South Point subdivision. The crash happened between Seventh Ward Elementary School and Grays Creek Elementary School. 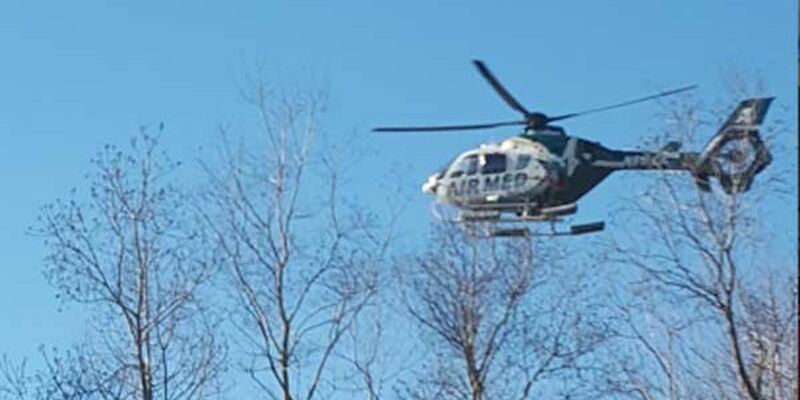 A medical helicopter was called to the scene and took the motorcyclist to the hospital. Louisiana State Police say the driver of the motorcycle was seriously injured and was at fault for the crash. Investigators say he drifted across the center line and was hit by the garbage truck. There is no word on if the driver of the garbage truck was injured. The motorcycle driver's identity has not been released at this time. Copyright WAFB 2016. All rights reserved.